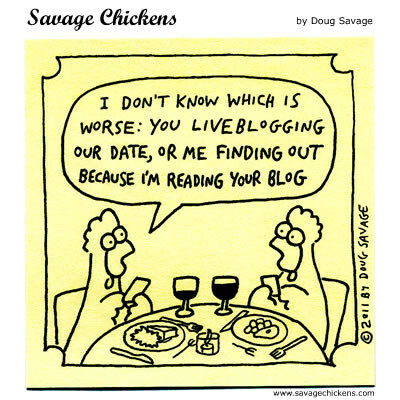 None of my dates can find out about this blog! So, just in case – can you help me come up with some clever responses when someone springs this on me mid-dinner? I’m listening! Comment below. Thank you…lol. Next > A NEW Year of Shenanigans!